Carmichael Cutie close to Mercy San Juan Hospital! This 3bd/2ba open concept home is ready to move in! 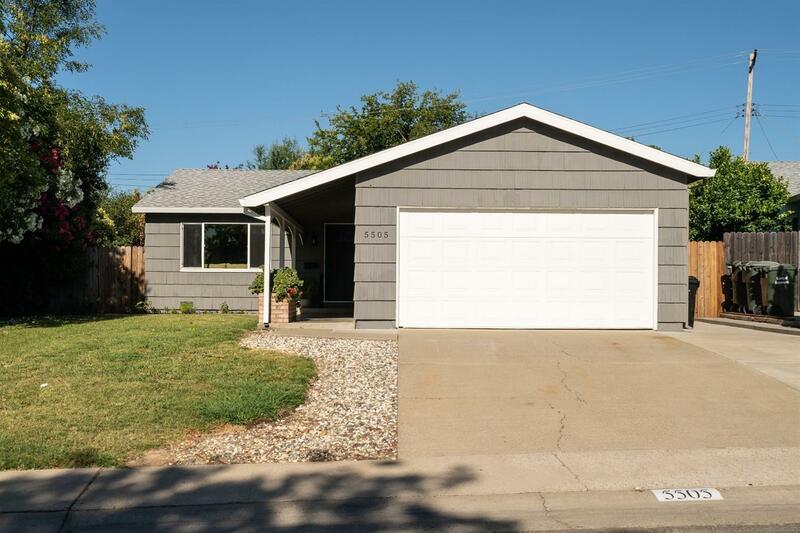 Cute curb appeal * fresh paint in & out * updated bathrooms * new carpet * large island * granite counters * new ceiling fans * LED lighting * pool size yard and more! Sunroom and large deck extend living spaces. WELCOME HOME!